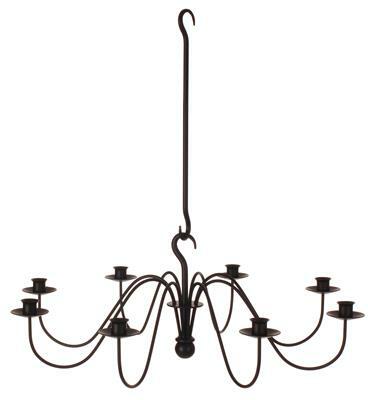 Evoke the romance of by gone days with our wonderfully elegant, eight-armed, Wickham candle chandelier. 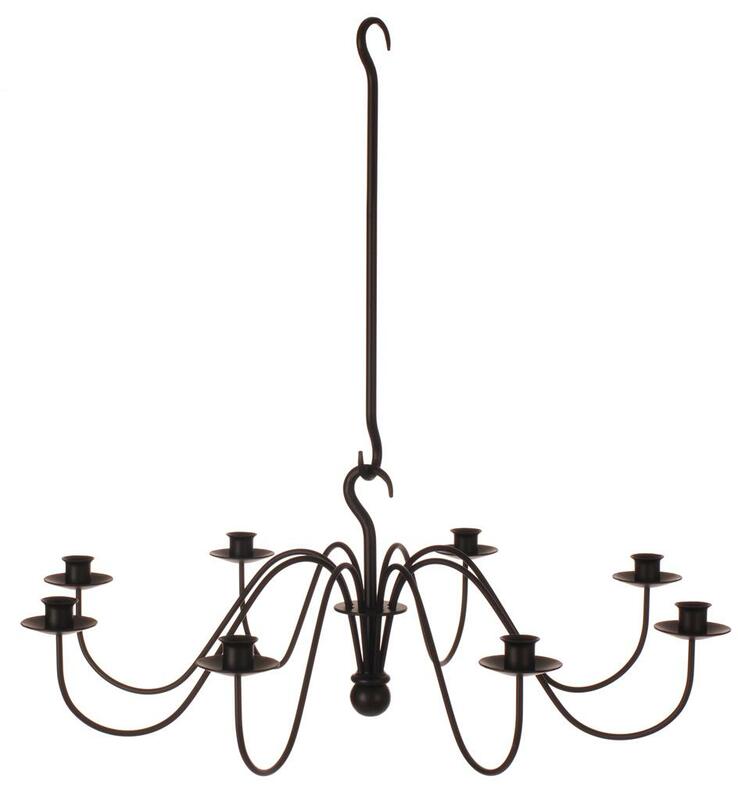 Lovingly forged from solid steel, the Wickham has been designed to bring instant atmosphere to your dining room, bringing the warm, gentle flicker of candlelight to your evening meal or dinner party. This stunning chandelier is heat treated and dipped in beeswax to create our popular soft black, ‘beeswax’ finish that gives is a timeless quality that will suit any period or modern home. The Wickham is 75cm high x 69cm wide and 69cm deep. It is generally supplied in beeswax or matt black but can be made available in any of our wrought iron look finishes on request. It comes fitted with a complementing ceiling rose.